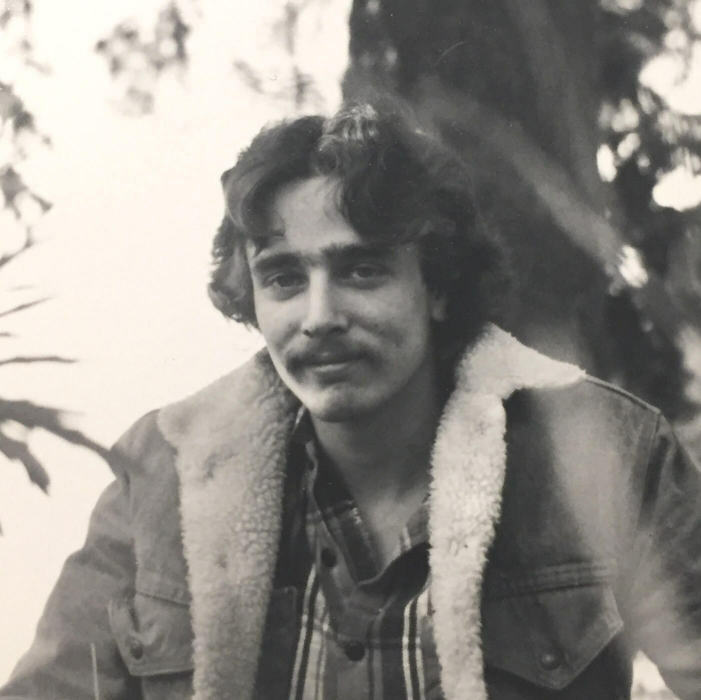 In late March, Darren Seferos, father of four, passed away at the age of 57 in Ogden, Utah. Darren was born in Seattle, WA, loved by his parents Jerri Christopherson, Marv Seferos, and Jan Seferos. Darren raised four children, Eryn, Crystal, Cecil, and Hanna. He loved working as an aircraft mechanic, a profession that carried him to Utah in 2006. He channeled his creativity and curiosity by constantly tinkering and building. Darren will always be remembered by his family and community. Darren was preceded in death by Jerri Christopherson, Marv Seferos, and Jan Seferos. He is survived by his children, Eryn, Crystal, Cecil, and Hanna, and his siblings, Devin and Gena. He is also survived by his former wife of over 30 years, Tina Seferos.